Many of you may not know that there was a short but significant water crisis in Kincaid, Fayette County, in late August. We contacted Presbyterian Disaster Assistance, and they sent us an initial grant of $7,000. 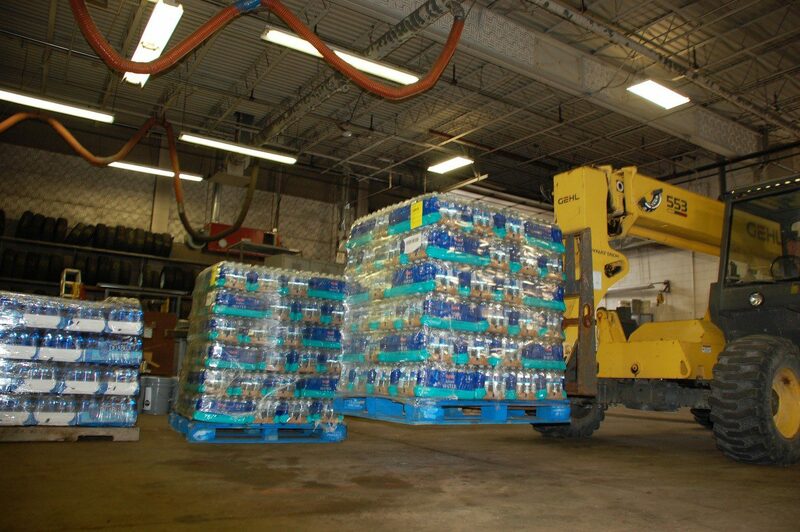 Through WV VOAD, we purchased and distributed 18 pallets of water. The Page-Kincaid water system has been fixed for now, but the whole system is slated to be replaced in the next several years.